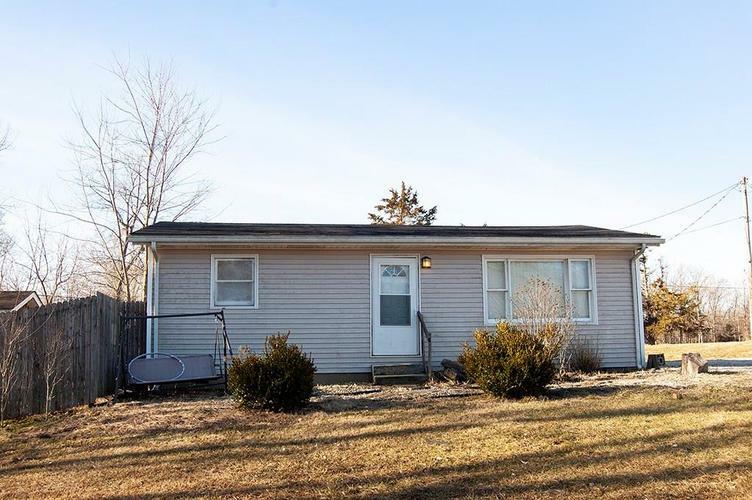 Updated 2BR/1BA home on just over an acre w/ pond view. Open floor plan with new carpet and counter tops. All appliances included. New windows 3/6/19. Directions:South on SR 7, home on R just past Bartholomew County line.